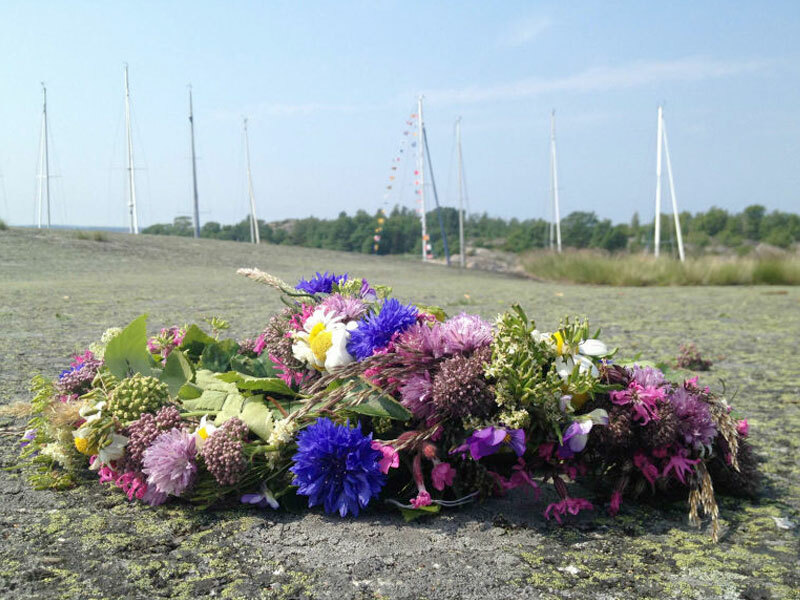 The longest day in the Swedish summer is approaching. On Friday 20 June we will celebrate the fest of light – Midsummer. During daytime a lot of families and friends gather and meet for joint lunch and then in the afternoon there are traditional dancing and games around the maypole. In the evening youngsters and elderly meet also for some more modern dancing. The Swedish tradition dates back to the 16th century so it is a long standing tradition.